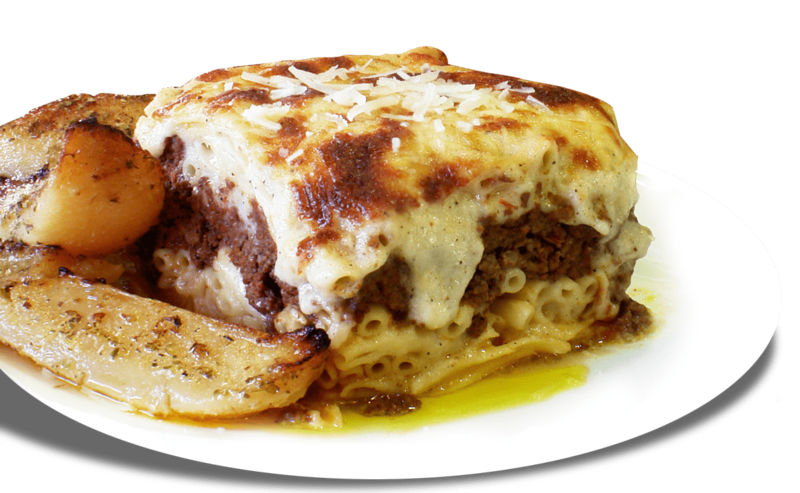 As a family owned business, our goal is to bring the desirable tastes of Greece to you, through our authentic, home cooked cuisine, merchandise, and friendly service. We value our guests and take pride in creating memorable food and experiences. So if you are craving for a "little slice of Greece" stop by The Greek Spot! Utilizing the freshest ingredients along with our family recipes, our dishes are sure to bring a taste of Greece to your plate. Our full menu features some of the finest selections from authentic Greek cuisine. "Best GREEK and Mediterranean food ever .....and this is coming from a person that grew up in GREECE." "My husband's coworker suggested we try, The Greek Spot, it was the best meal we've had out in a long time. Everything was so fresh and perfectly seasoned. There's so much value at great prices, we'll definitely be back." "Me and a group of my friends stopped in on a Sunday afternoon while traveling. We were treated like family and the food was very clean, home made, authentic Greek and super tasty. The cook takes personal pride in his work and it shows and all of the employees that I interacted with were very helpful and gracious." Receive Exclusive Deals, Coupons, News and More!